Updated Wednesday, December 30, 2015, at 5:56 p.m.
Two days before she was named publisher of the Rutland Herald and Barre-Montpelier Times Argus, the newspapers’ vice president and CEO was cited for driving under the influence of alcohol and leaving the scene of an accident. 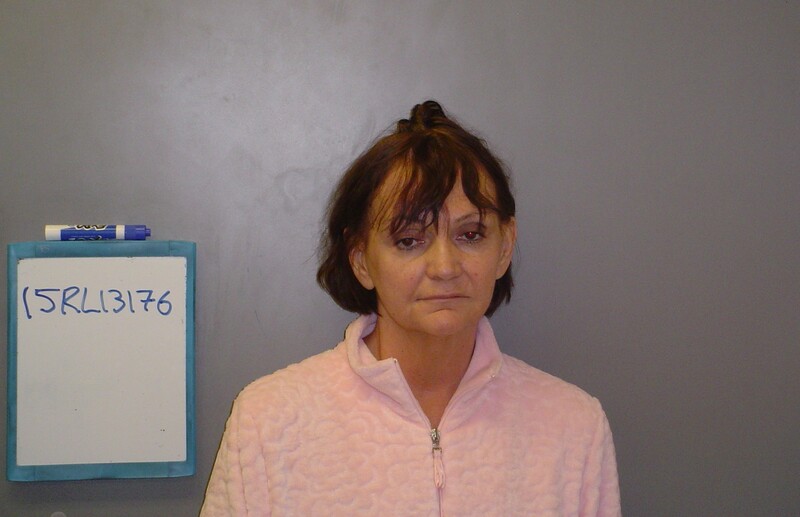 According to the Rutland City Police Department, 64-year-old Catherine Nelson crashed her Nissan sport utility vehicle several times Saturday night in downtown Rutland and was found to be "over twice the legal limit to operate a vehicle." Nelson's car hit a porch on Park Street, struck a guardrail on Porter Place and finally crashed into the Westminster Cracker Company building, "causing extensive front end damage to the vehicle," according to an incident report issued Tuesday evening by Patrol Sergeant Joseph Bartlett. The Rutland Police arrived on the scene shortly after 8 p.m., took Nelson into custody and issued a criminal citation for her to appear in court at a later date. Her car was towed away. It appears that Nelson’s boss, outgoing publisher R. John Mitchell, was aware of the incident when he announced to the papers’ employees Monday afternoon that she would succeed him, effective February 1. But according to two Herald staffers, neither Mitchell nor Nelson informed the newsroom that their new boss had been charged. Instead, VTDigger.org broke the story Tuesday afternoon. Roughly an hour later, the Herald posted a three-sentence brief about the incident on its website. The Herald and T-A published a more complete account in Wednesday’s papers. Keays said he learned about the incident “from an off-the-record tip” he received Tuesday afternoon. He assigned crime and justice reporter Kathleen Phalen-Tomaselli to cover it. Both said they did their best to treat the situation as if it did not involve their boss and said management did not interfere. Mitchell declined to grant Seven Days an interview Tuesday or Wednesday, but he spoke with Phalen-Tomaselli for her story. His account appeared somewhat contradictory. In response to Seven Days’ questions, Mitchell wrote in an email Wednesday that he was “sticking by what was written in Kathleen's story this morning, which was based on what I knew each time I was asked during the day and evening by her.” He did not say why he and Nelson evidently kept the information from their own reporters. He also declined to say whether the incident influenced in any way the timing of Monday’s management announcement. The outgoing publisher, however, appears to be standing by his successor, who has worked for the papers since 2006.